Global Warming Isn't Real: Horrific Climate Changes in US During Donald Trump's Presidency! 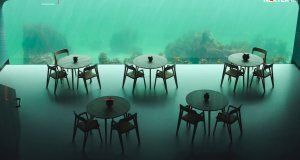 Global Warming Isn’t Real: Horrific Climate Changes in US During Donald Trump’s Presidency! Horrific climate changes in US during Donald Trump’s presidency. 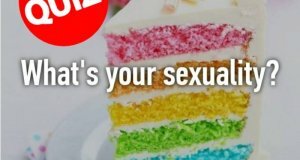 QUIZ: Can We Guess Your Sexuality?